My dad grew up on a dairy farm, and he has always liked having cattle around. In fact, they have been around for as long as I can remember. For years, he has owned Angus, a breed that can be traced back to Scotland. 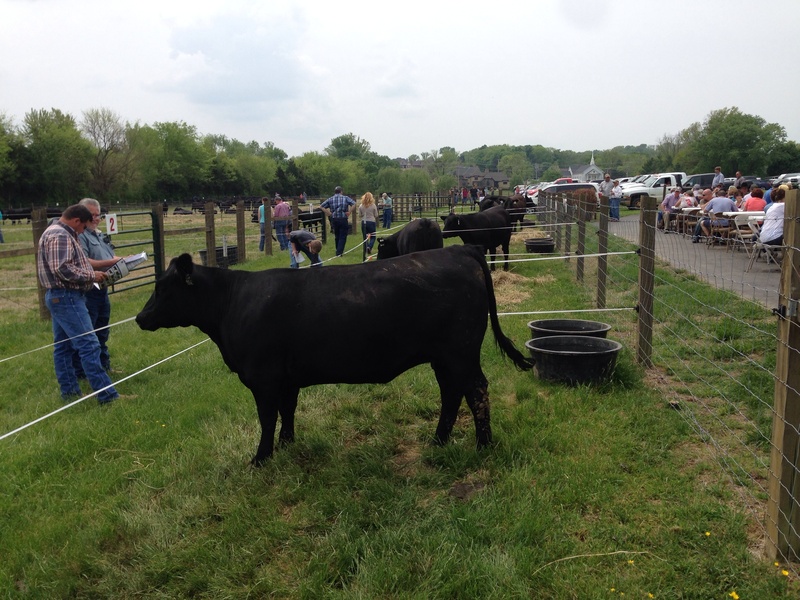 The are black cattle that have become the staple of the beef industry. For many of those years, my dad had several head but was not that serious about it. 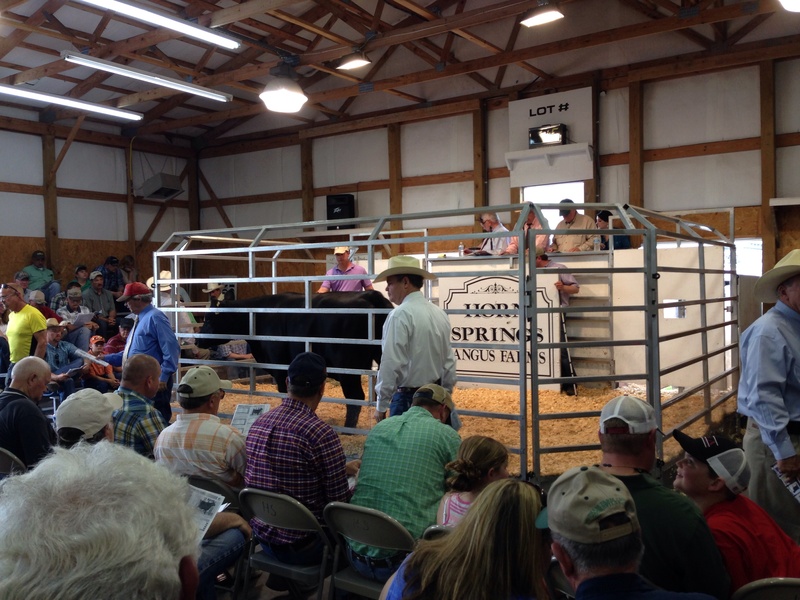 Then, he and a partner started the Horn Springs Angus Farm. With hard work and a lot of investment, this became not only one of the top herds in Tennessee but also one of the top herds in the nation. HSAF cattle have won some of the biggest shows and have been praised for the quality of their offspring. You see, the animals are not for slaughter. 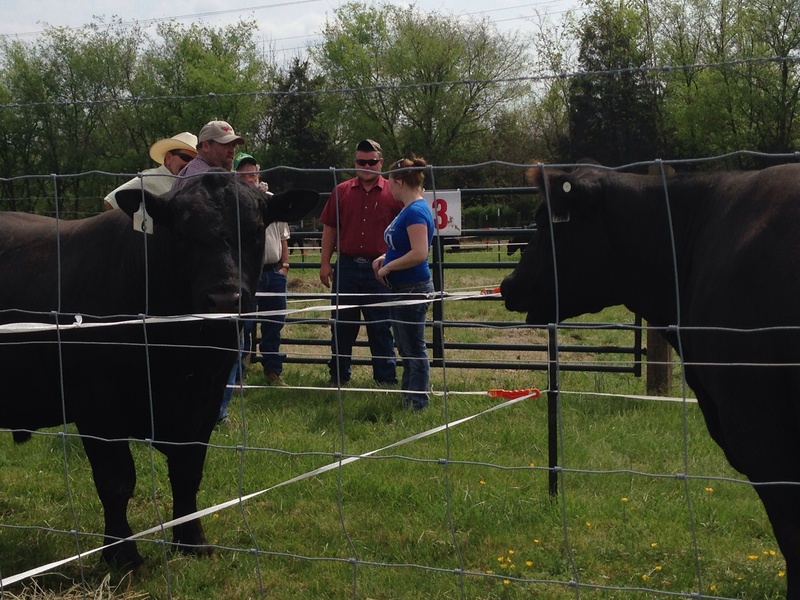 They are show cattle that are used to enhance the breed. In 2000, my dad and his partner decided to hold an annual production sale. Although my dad is not as involved as he used to be, he still hosts the sale on his land, and cow people come from all over to buy. This year, there were folks from as far away as Montana and Canada. 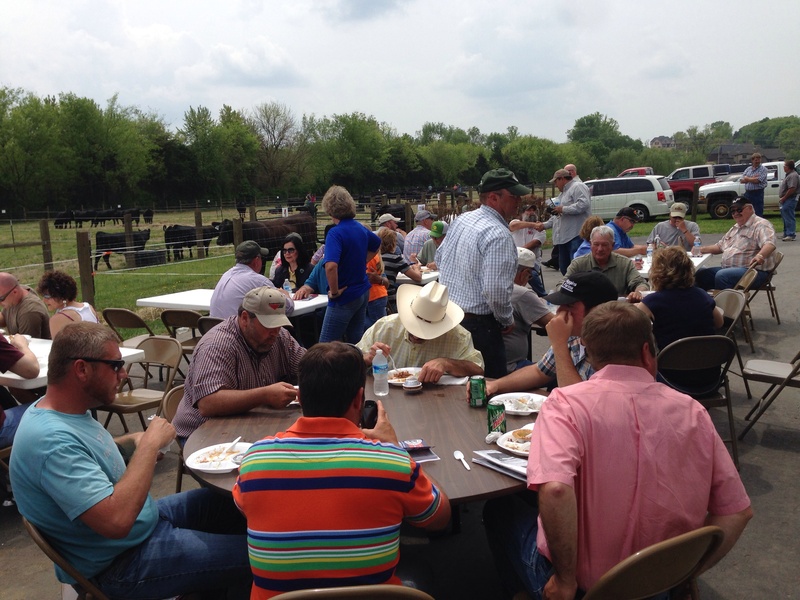 This past Sunday marked another day of auctioning cattle, and I thought it would be interesting to chronicle the scene on this blog. I took photos with my iPhone, which my wife and stepdaughter claim I am not very good at doing. I do not know if the pictures are of good quality, but you may find them interesting. 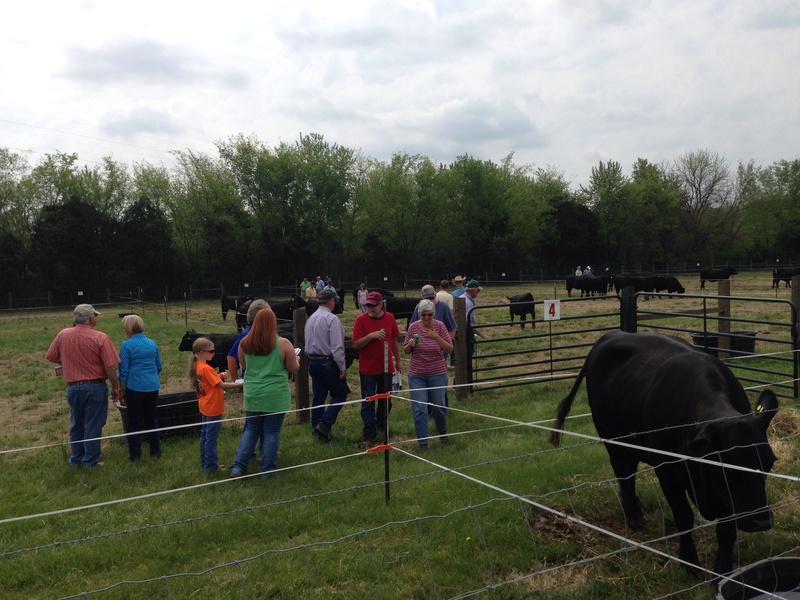 When people arrive, the first thing they want to do is check out the cattle that are going up for auction. Of course, there is more than one way to look at a cow. These guys look serious about it. You may have noticed some people sitting at tables. 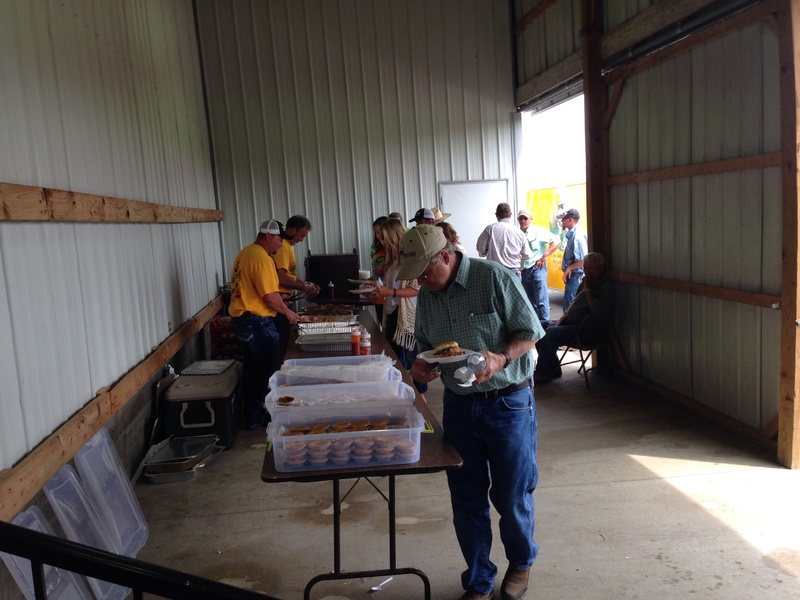 The sale is almost as famous for its lunch as it is for the cattle. 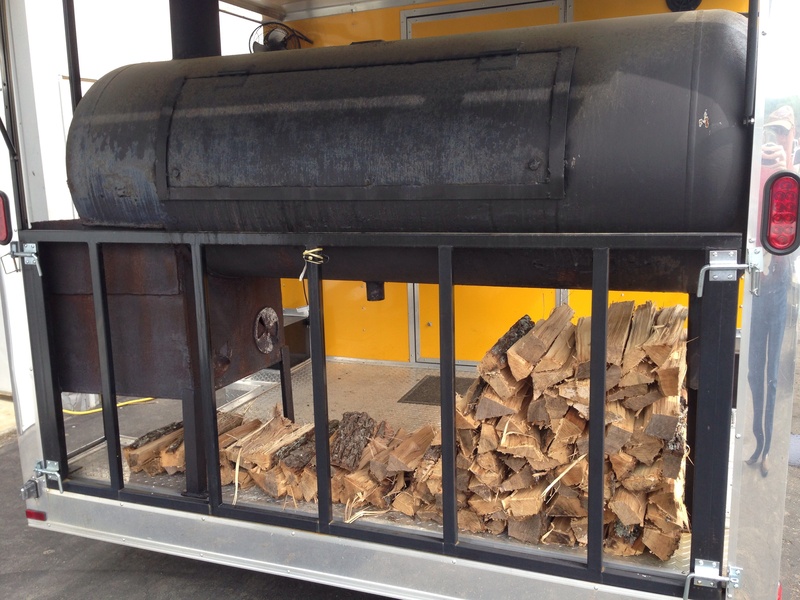 This year, they had barbecue (beef, of course), barbecued bologna (baloney in these parts), brisket, baked beans, cole slaw, and some of the best pecan pie you will ever eat. The only thing missing was vanilla ice cream to put on the pie. People get in line as fast as possible to get to the vittles. In this picture, my wife and stepdaughter are making their way through. Once the plate is piled, it is time to eat. 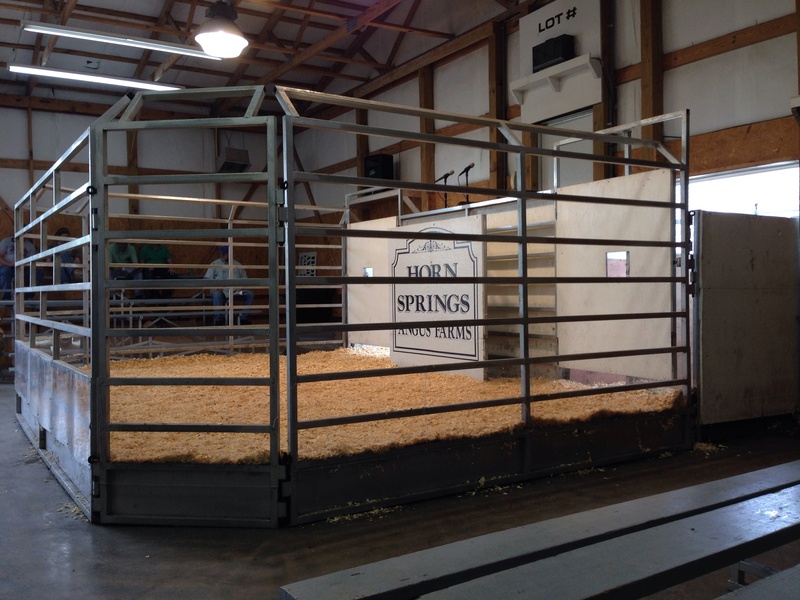 Of course, the whole point is to buy and sell cattle, and that takes place in this ring. 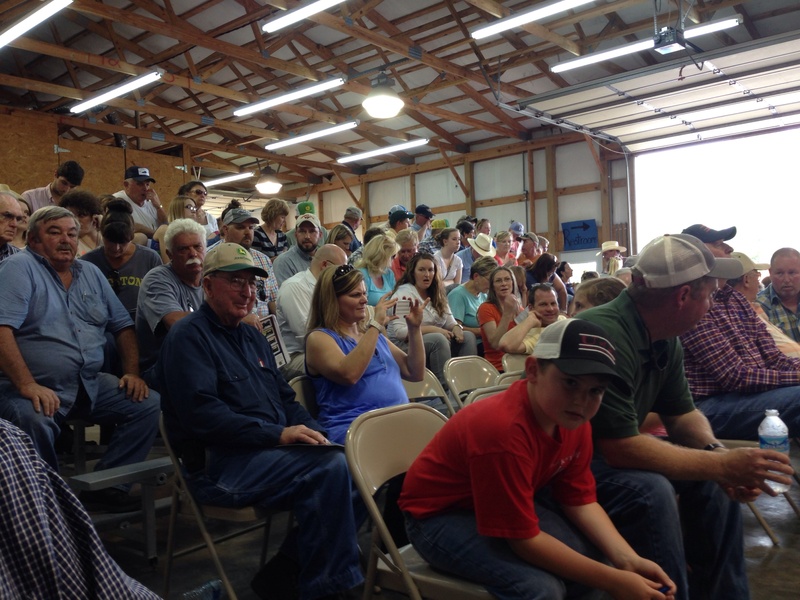 The barn sits empty while people browse and eat, but, when it is auction time, people get ready for business. Introductions are made. Cattle are brought in. The auctioneer starts talking. The ring men start taking bids. The beginning of the auction is actually pretty exciting. 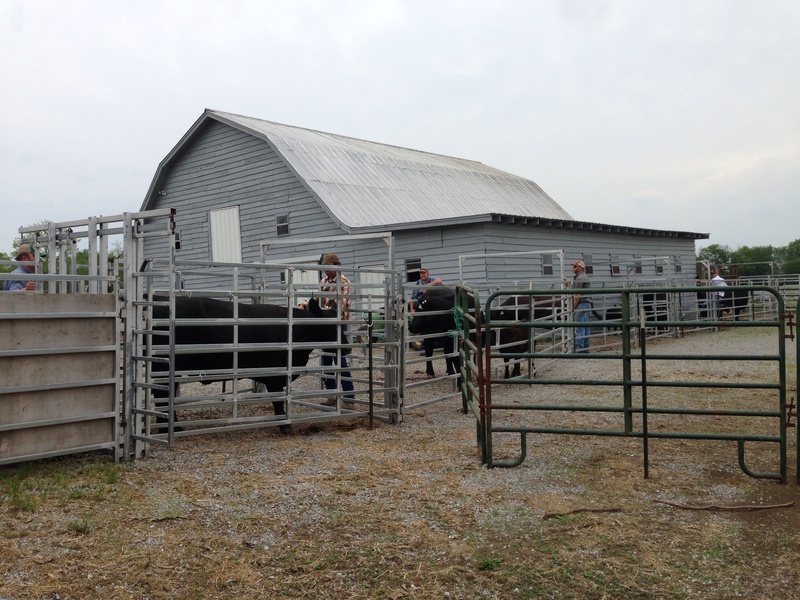 However, important work is also going on behind the scenes as people are getting the cattle lined up to go in the ring. There cannot be a delay in the action. 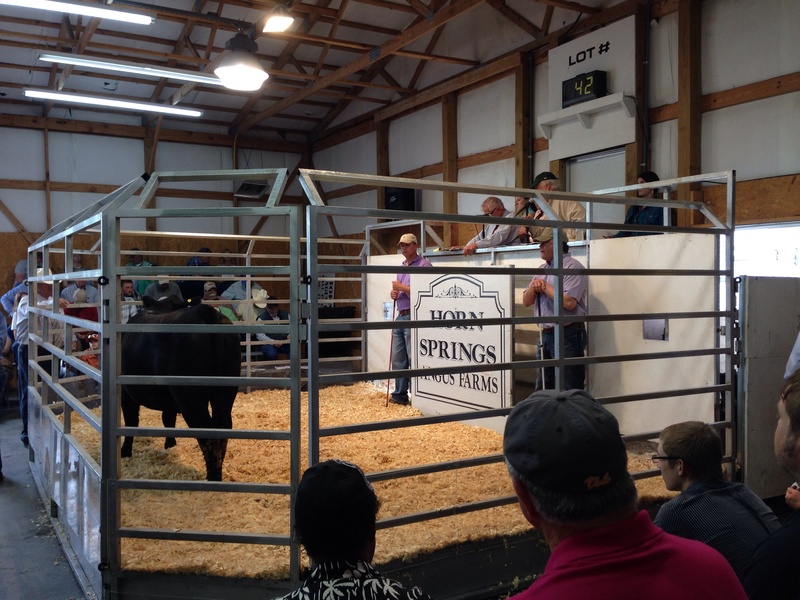 Here is another view of the ring as cattle are being sold. 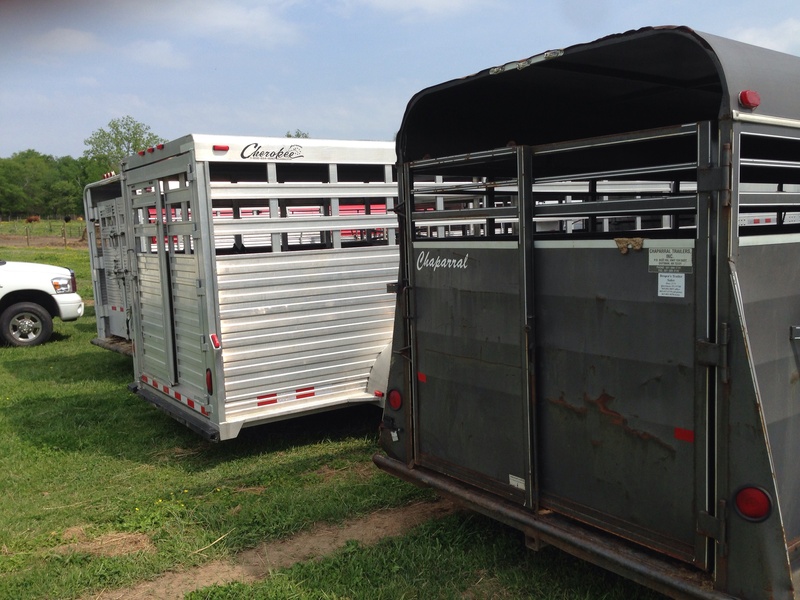 Eventually, the cattle are loaded onto trailers and taken to places throughout the United States and Canada. Anyway, I hope you have enjoyed a few scenes from a cattle sale.